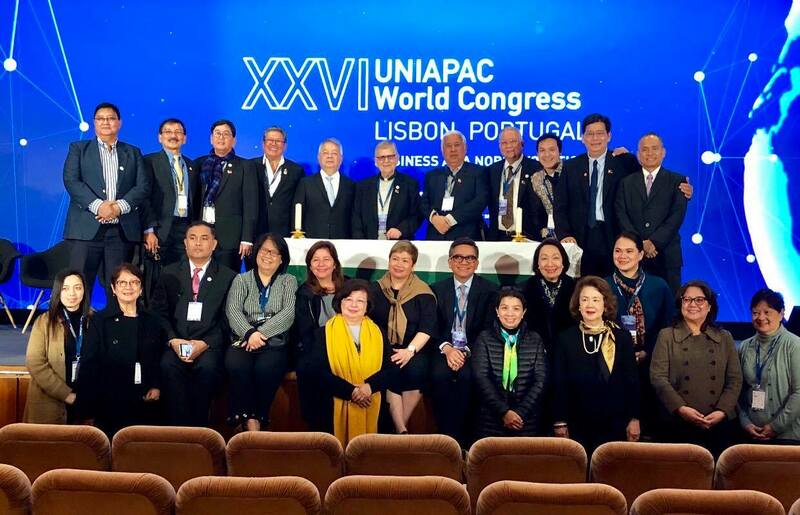 The Brotherhood of Christian Businessmen and Professionals (BCBP) was represented by a large delegation of 12 registered delegates to the UNIAPAC World Congress in Lisbon, Portugal last November, 22-24, 2018. The delegation was led by Fr. Herb Schneider, SJ, BCBP Founder and Spiritual Director. 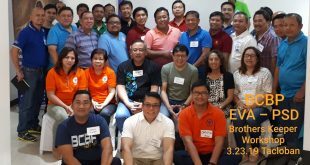 He was accompanied by BCBP leaders led by President Joff Almoro, Chairman of the Board of Trustees Tito Serafica, Managing Director Serge de la Fuente, Former BCBP Presidents Louie Morales, Manolet Siojo, Bobby Laviña and Joey Avellana, Former Chairman Roy Calleja, Doy Nunag, Board of Trustees Legal Counsel, Etchin Sumagang, Regional Council Director for BCBP Canada and Allan Cristobal, representing the Institute for Business Transformation (IBT). 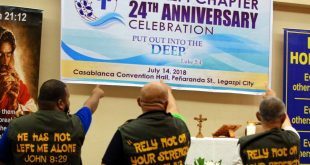 The group was also accompanied by BCBP spouses May Almoro, Josie Serafica, Paching de la Fuente, Carla Siojo, Marite Laviña, Lulu Avellana, Ludichi Nunag, Marilyn Sumagang and Shiela Cristobal. 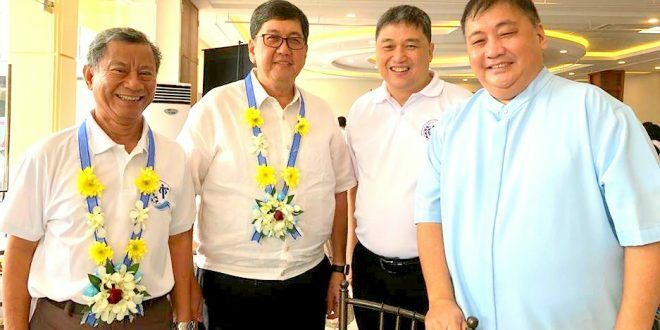 The BCBP delegation was the largest foreign contingent to the conference, attended by 500 international delegates from 36 countries, a record of sorts which was duly acknowledged by UNIAPAC International President Rolando Medeiros, who was a keynote speaker in the BCBP’s 38th National Anniversary in Subic last April. 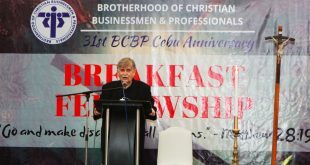 BCBP Board of Trustees Chairman Tito Serafica gave a 10 minute testimony in the First Plenary of the Conference on the theme of Personal Conversion to assume Business as a Calling. 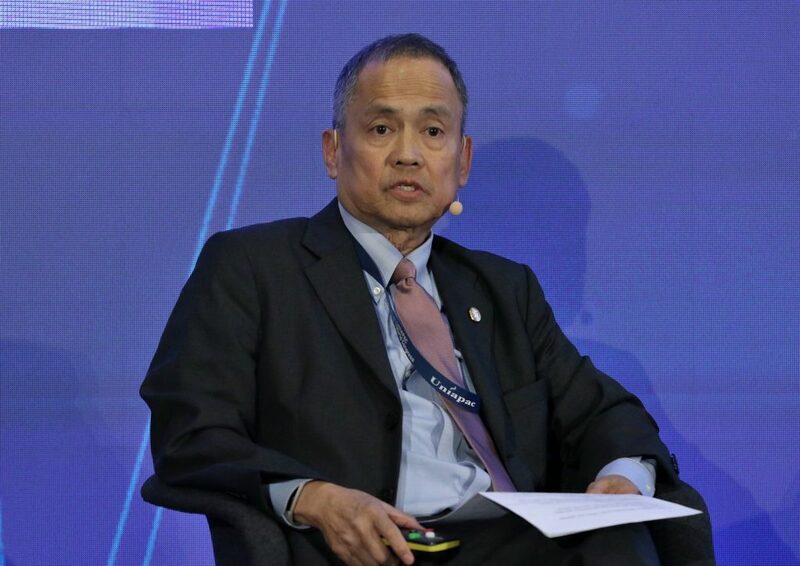 Former President Bobby Laviña was a guest panelist in another Plenary Session entitled Fostering Businesses that Impact on the Common Good. The group also made an official courtesy call on Philippine Ambassador to Portugal Ma. 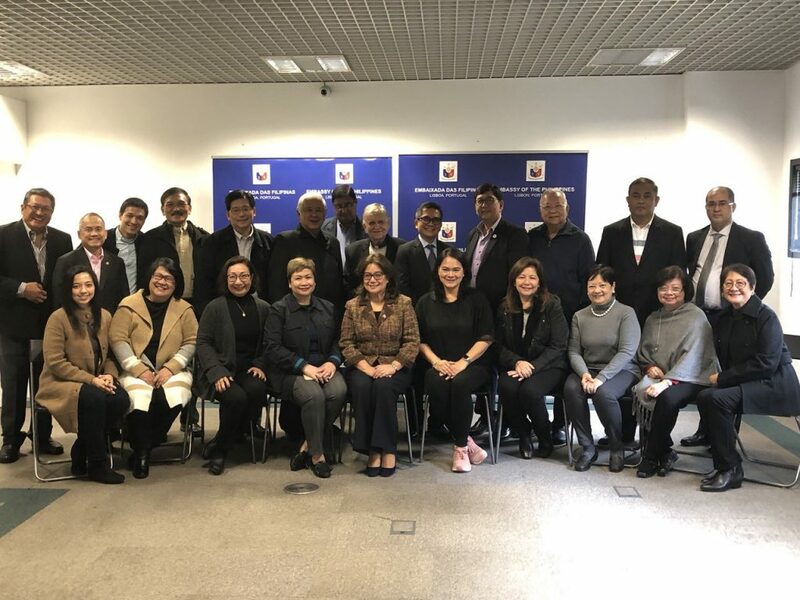 Celia Feria at the Philippine Embassy in Lisbon, and invited her to join the Saturday Awarding of the UNIAPAC Business As A Noble Vocation, where the BCBP nominated a finalist in the first ever awards given by UNIAPAC for business persons who best exemplify the vision of UNIAPAC. Mr. Ramon del Rosario, Chairman of the PHINMA Group, was BCBP’s entry to the award competition. On the morning of November 24, at the awarding ceremony, the global winner of the first UNIAPAC International Business As A Noble Vocation was announced. And the winner: Ramon del Rosario from the Philippines. It was a proud moment for all, especially that the first ever winner was Filipino, besting other finalists from Africa, Europe and Latin America. Mr. del Rosario was accompanied by his wife Marivic and eldest daughter Nikki at the conference. 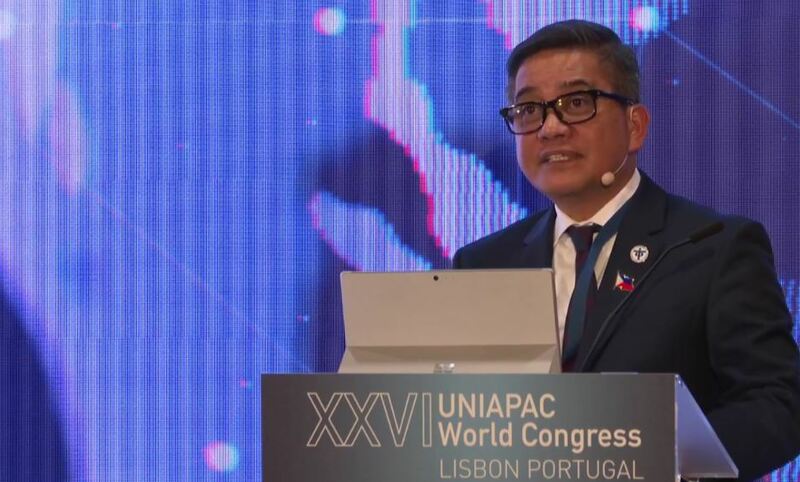 At the closing ceremony of the Congress, President Rolando Medeiros announced the unanimous choice of the members to host of the XXVII UNIAPAC World Conference… the Philippines! 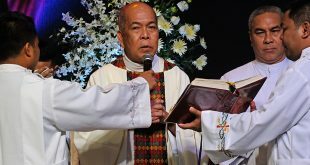 It is slated to be held in early 2021, on the year of the commemoration of the 500th year of Christianity in the Philippines. 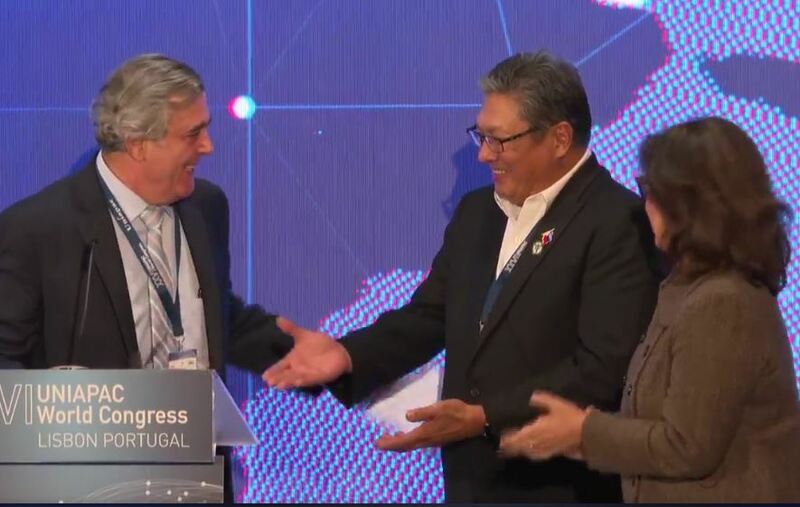 This announcement was also particularly significant for our Portuguese hosts from ACEGE, the Christian Business Executives Association of Portugal, as they are likewise celebrating the 500th anniversary of the 1st circumnavigation of the world. 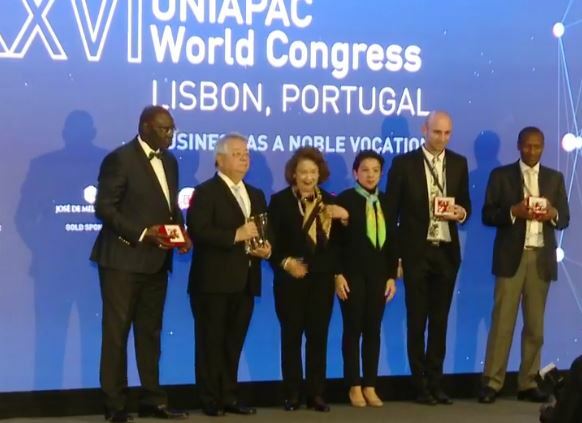 Congratulations to BCBP UNIAPAC Delegates and to our entry Mr. Ramon Del Rosario chosen as a Global Winner for UNIAPAC International Business as a Noble Profession First Awardee. Good luck too for chosen as a host country for 2021. Good luck too for choisen as a host country fir 2021.